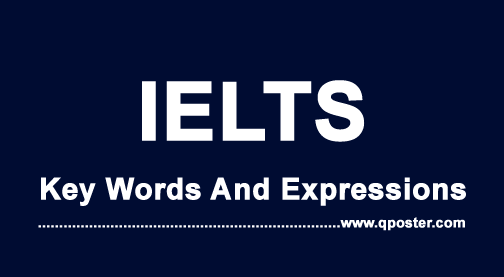 According to the essay types (Learn what are the IELTS essay types) use one of the following connective words/ linking phrases to write down your opinion However remember that if the question does not ask you to give your opinion but to compare advantages and disadvantages, then you should not strongly express your opinion. Opinion should only be written for opinion essays. Whenever you need to show a generalisation or general idea, you can use these vocabularies to present your point. In some cases you will have opinion or point of view that would not completely agree or disagree with a given opinion or statement. In this case you should clearly mention that you partially agree with the opinion but to some extent you also disagree to this. In these cases, using the following vocabulary will be very helpful. In your essay you need to present reasons and arguments to make your point of view stronger. For this you often need to add multiple examples or cases and those examples or cases should be connected using some linking words. Such linking words are given below so that you can use them in your IELTS essay.